The government looks set to replace Denmark’s old F-16 fighter jets with 27 brand new Lockheed Martin F-35 Lightening IIs, reports TV2. Subject to parliamentary approval, it is believed an order has already been placed with the American manufacturer and all of Denmark’s F-16s will be phased out by 2024. The total price for the fighters is expected to land somewhere between 20 and 30 billion kroner. Reportedly, the Ministry of Defense pitted the F-35 Lightening II up against the Eurofighter Typhoon and the F18 Super Hornet. 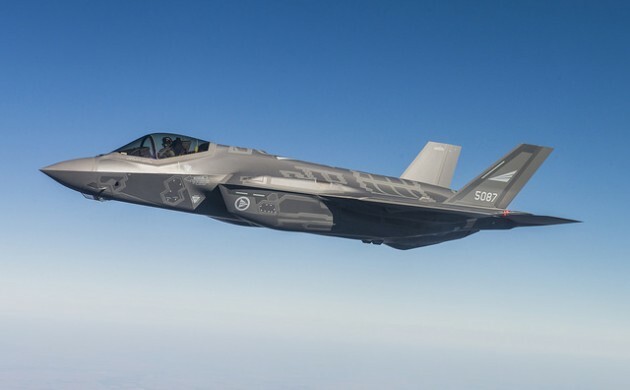 Radio24Syv, citing anonymous sources, later revealed that the F-35 had scored the best marks across all four assessment criteria. Parliament will now be privy to the Ministry of Defence’s report and decide formally on what will become Denmark’s next fighter jet for at least the next 30 years. The prime minister Lars Løkke Rasmussen and the defence minister Peter Christensen are due to present the government’s plan this morning at 10:00.